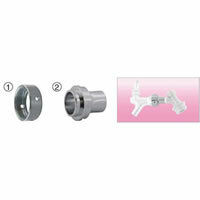 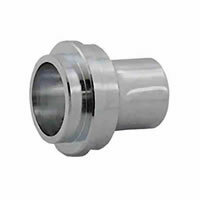 ADAPTS A STANDARD FAUCET TO A 1/4" MFL DISCONNECT. This faucet adapter will screw onto a 1/4" MFL Disconnect. Used in conjunction with a draft beer faucet and faucet coupler, you are all set to hook up a faucet straight to your corny kegs!